I had planned out my weekend. I would have plenty of time to go out and do fleets. I'd undock and hopefully get in some fights. It'd be amazing. I'd organize my stores. I'd be productive and successful. Then I spent Friday writing a session from the Summit. But, what is one more Summit session after all? My soul and sanity had long since fled. It still left me Saturday. Saturday to go pewpew. Maybe it was a sign when Phantomite asked, "Who's Titan is this?" It was such a surreal thing to say. It was a new Titan but still, it was just odd. But, I was happy in my NaPoc expecting to go out and fight things. My husband came home from his three week trip and I got trapped in a hostile station in my Navy Apocalypse after leaving fleet. The system I was in was not a good system for that particular decision. But it was made and I spent some time with said newly arriving home Husband. I was grumpy after getting trapped at the station on Saturday. I worked out this elaborate plan to extract myself. I got my most useful cyno alt into the system with supplies. I figured that I could do a downtime extraction on Wednesday, when I was off work. The rest of the time I figured I'd talk to the locals and chat with Razor as they kept coming in to visit and play Minecraft because I was not in a state to do something like tend my markets or write much more then my weekly CSM summary. 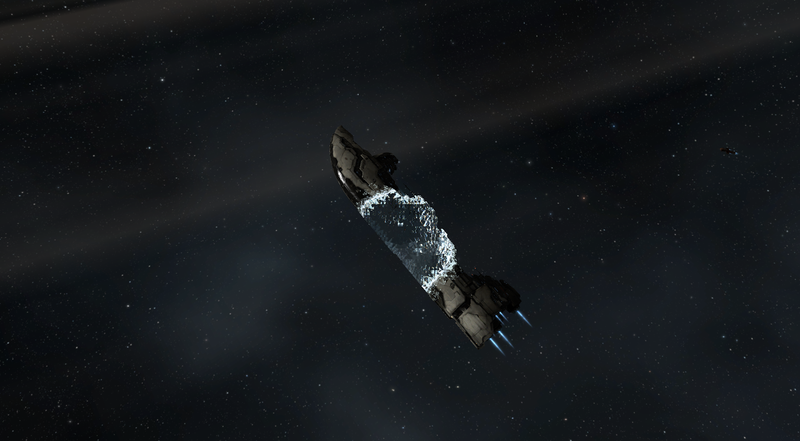 I opened Eve Mentat and saw a stack of red orders that had expired. I realized that I was Eve Exhausted. 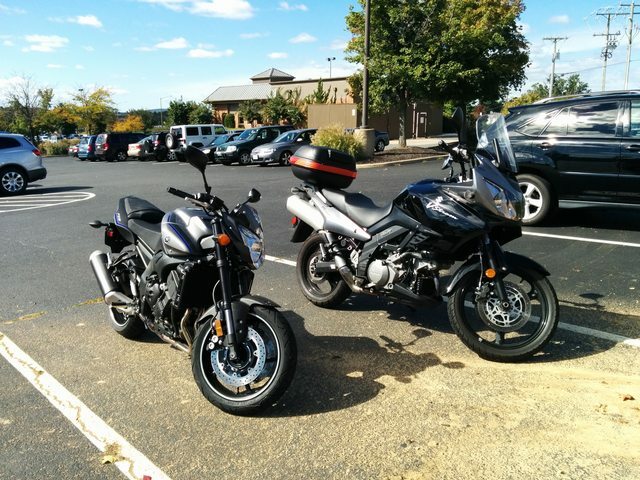 So, I closed everything and went to go spend quality time with my spouse on a motorcycle ride. Quality time. This is why we have blue tooth headsets. Why he picked the dirtiest spot to park in I don't know but the dirt is more illusion then layer. 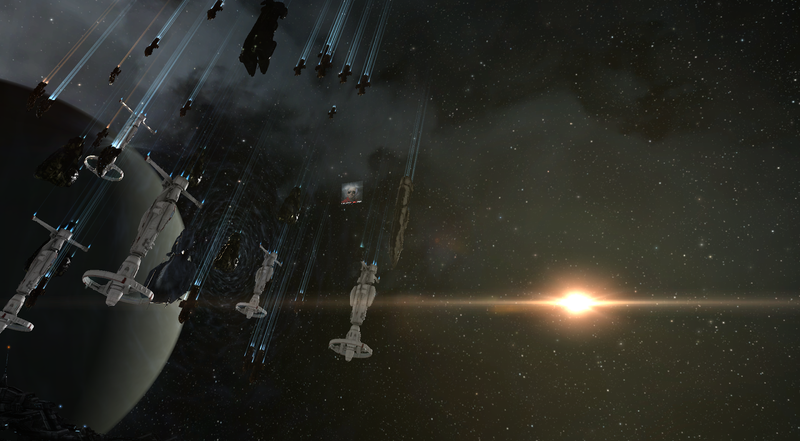 After getting back from my ride the corp was fleeting up to find something to fight and maybe come extract me. Okay! I could do this. But then, they met up and fought and wind up fighting RvB. So, I attended Seamus's Eve Uni Game Mechanics class he holds every week and also listened to the corporation fight RvB while I sat in this station with 70 some people in a NaPoc. Deciding that I hated battleships, I lay there debating my probable future. Actually, I went and made bread. I got a rack of babyback ribs that I oven cooked yesterday for half of the day. You can eat them with a spoon. So, tonight, I decided to add fresh bread for the leftovers and to soak up sauce... but back to Sugar being stuck in this station. Quite the horrible state. So, I made bread. With my bread rising, I came back to find out that the corp was docked in the station. I logged in and undock and sure as hell I bumped right into a Snuff Blob. A very random Snuff Blob. 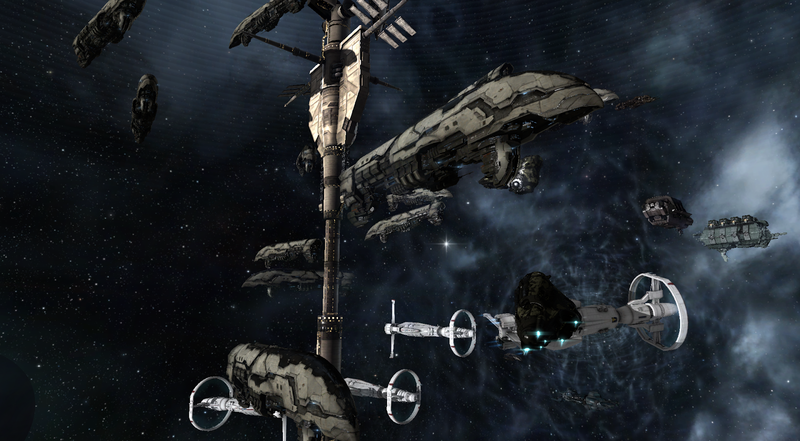 You see, at first I thought it was an Absolution fleet with Navy Domis and Nestors. But then there was Barghest and a Vindicator just hanging out. I just slipped in. Ignore the random NaPoc that has joined in. 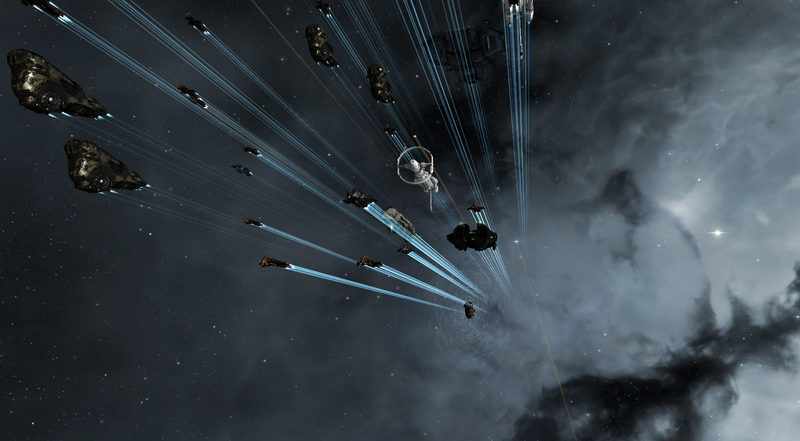 It seems that they had a random meeting with Razor that escalated into no fight right before they came to rescue my NaPoc. There is something about rescue operations that amuse me deeply. There is that time when you say, "Uhh, I'm stuck..." and then there is having your corporation descend and extract you that is amazing. It's even more amazing when you don't miss it like I almost did. Fortunately, I made it back in time which says something for my bread kneading powers. Anyway, who is going to notice one little NaPoc slipped into the fleet after all? I'm back in Sujarento. I managed to kill exactly nothing. But, I did undock. So, that makes me weekend mostly a success. 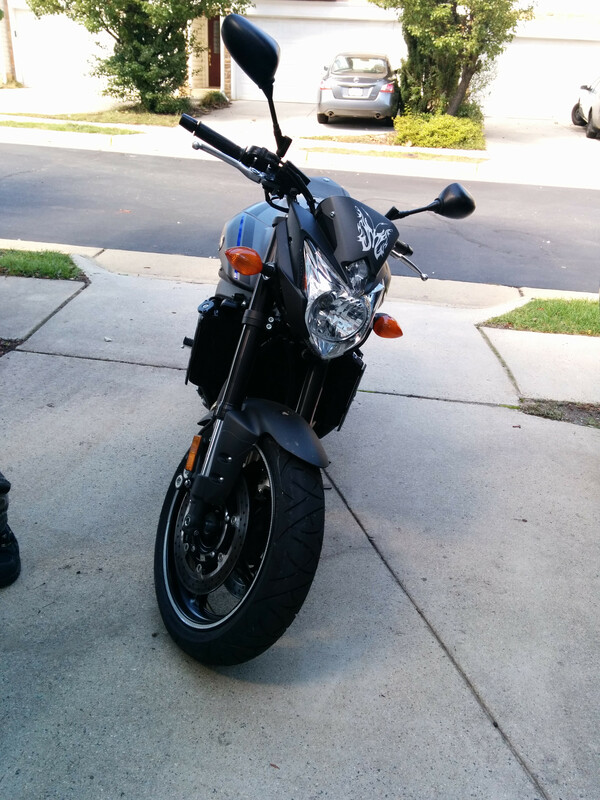 Also, I'm very close to naming my bike Sleipnir. Suiting name for an Iron horse (Sleipnir is the Horse of Odin in Norse Mythology).